Note: This week’s guest post was written by Audrey Huggett, a graduate student at the University of Michigan School of Information who is specializing in Library and Information Science. Manufacturers stop us by controlling repair plans and limiting access to parts. Some even employ digital software locks to keep us from making changes or repairs. This may not always be planned obsolescence, but it’s certainly intentional obfuscation. 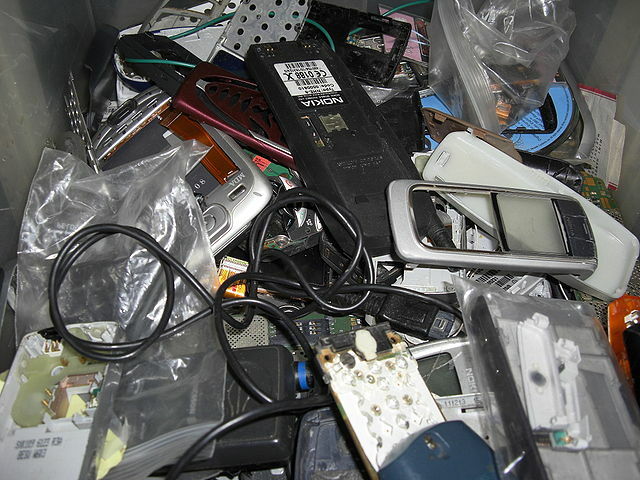 Image Credit: “Handy schrott mobile phone scrap” by MikroLogika – own work, photograph. Licensed under CC BY-SA 3.0 via Commons. Repairing gadgets seems like something that fits right into the domain of makerspaces. Repair work lets you hack the world around you by taking something broken and making it whole, it gives you control over your spending choices. Cory Doctorow points out that “Only through understanding the tools of information can we master them, and only by mastering them can we use them to make our lives better.” Computers in a library are a tool for accessing information; putting the knowledge to fix these tools into library members’ hands creates a space for even greater engagement and understanding of digital tools. Libraries are all about access, allowing patrons to tinker with computers creates a new dimension of information with which to interact. If a library accepts that arming its users with the tools to hack our digital access tools does fall within the purview of its mission, what are the next steps? Putting this idea into practice is much harder than simply saying “this is something libraries should do.” I would argue that there are two main areas that libraries must navigate when considering the creation of this type of space: tools and information. 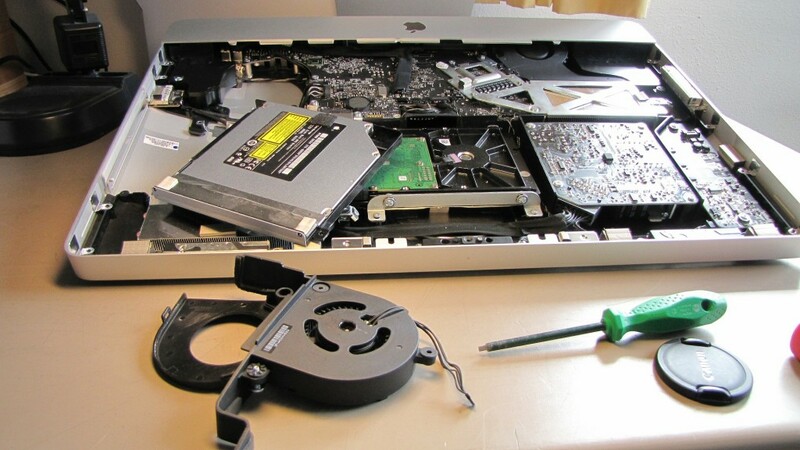 An electronic repair space requires a solid plan. 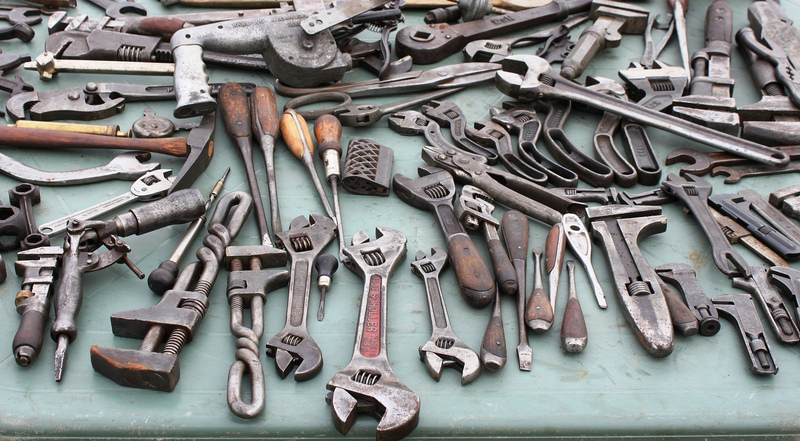 Beyond determining what tools are needed for a wide range of repairs, the library must decide which tools it will house and which tools members will be expected to provide. Another factor that enters into evaluating the tools is risk; how dangerous is a given tool, and how much risk is a library willing to accept? The answers to these questions will differ from library to library, and I don’t think there’s one correct answer that will fit all situations. A library will have to develop a set of collection development guidelines, both to guide the library’s purchases and their attitude towards public use. Guidelines of use must be in place before opening up the tinkering area to the public. The other major element libraries must manage is information. My vision for this type of space involves a list of recommended websites that might suggest or provide instructions to fix broken electronics. Bringing in a professional to work on these projects could potentially be cost-prohibitive to a library looking to engage members on a budget. Library staff members who work in the makerspace/lab space must be trained in how to assist users with their projects without becoming too involved. The main goal of the repair area is to provide library members with tools and information that’s hard to find, not to run a repair service out of the library. Ultimately the goal of this kind of space is empowerment. Creating an electronic repair area allows library members to opt out of built obsolescence, and to take control of the consumer cycle. We are not guaranteeing a repair, but facilitating one. Providing library members with this opportunity expands the services offered by the library, and creates a rich environment for learning.